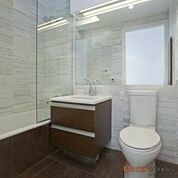 This gorgeous jr. one bed at the acclaimed certified Feng Shui building, The Vista could be your new home!! 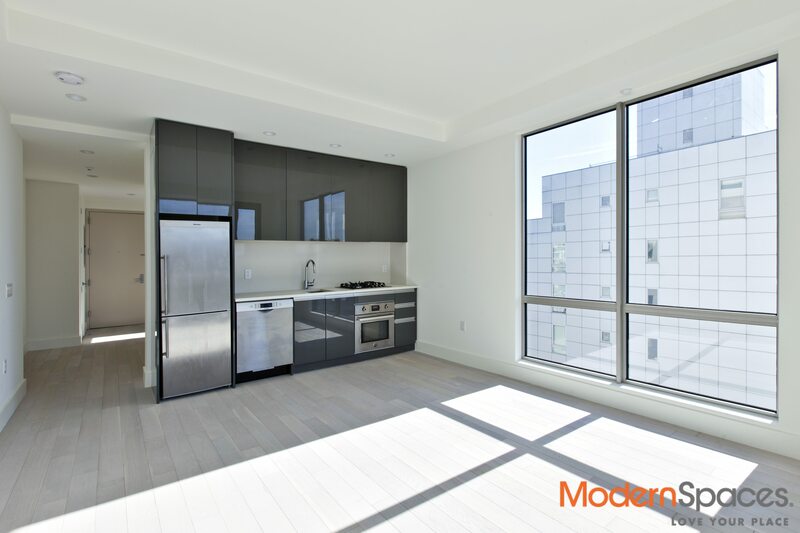 A full amenity building including gym, yoga room, lounge room, roof deck and doorman is located in the new hot area of LIC near Court House Sq…. 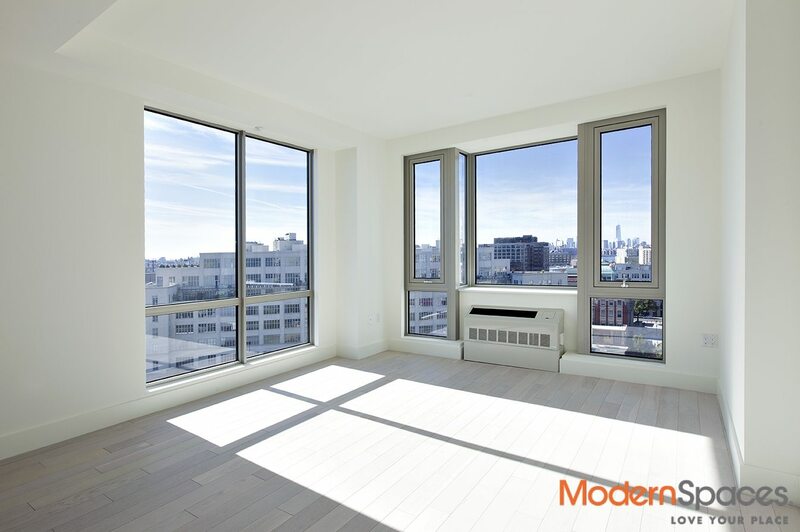 2 blocks to 7, E, G and M trains.This one of a kind unit features a gorgeous bathroom w/radiant heated floors, huge windows facing south, top of the line stainless steel appliances and w/d in unit. Separate alcove bedroom w/window and great closet space!! Hurry while this lasts!! Move in January 1, 2019. No broker fee. This gorgeous jr. one bed at the acclaimed certified Feng Shui building, The Vista could be your new home!! A full amenity building including gym, yoga room, lounge room, roof deck and doorman is located in the new hot area of LIC near Court House Sq.... 2 blocks to 7, E, G and M trains.This one of a kind unit features a gorgeous bathroom w/radiant heated floors, huge windows facing south, top of the line stainless steel appliances and w/d in unit. 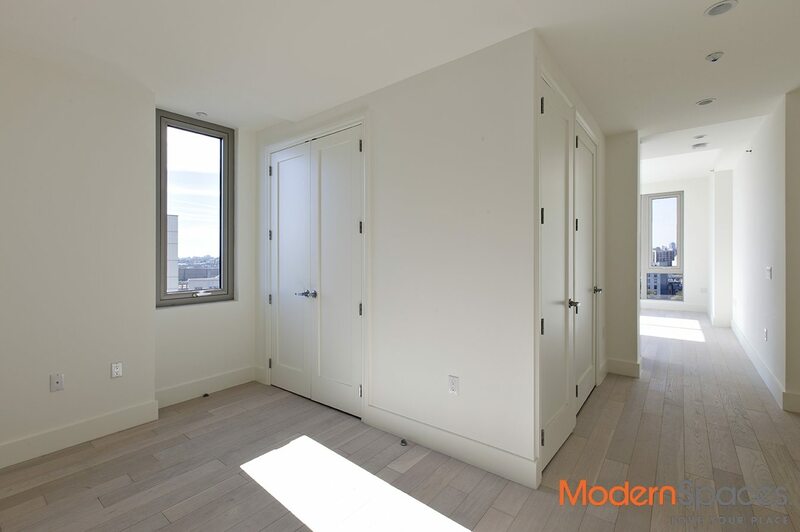 Separate alcove bedroom w/window and great closet space!! Hurry while this lasts!! Move in January 1, 2019. No broker fee.